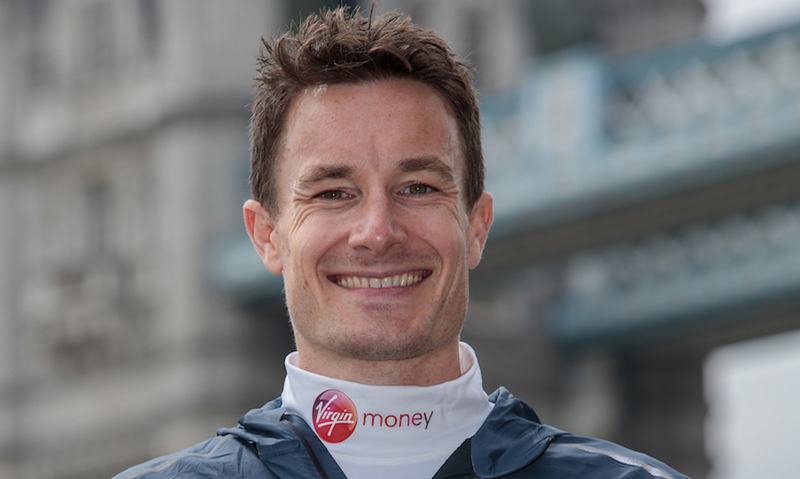 The British international shares insights into his training philosophy and the effects of ageing on performance levels. Chris Thompson, who previously spoke to Fast Running about his career and come back from injury, is a firm believer in athletes finding a training system that works for them as an individual. The 2010 European Championships 10,000m silver medallist transferred his success on the track to a promising marathon debut in 2014 when he a ran 2:11:19 in London. Achilles injuries and a serious operation just months later meant that his first outing over 26.2 miles remains his personal best. Thompson is by no means finished with the classic distance though. 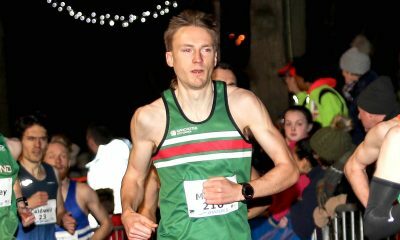 It might surprise some to discover the Aldershot, Farnham & District star has only been in full marathon training for nine weeks ahead of the 2018 New York City Marathon. 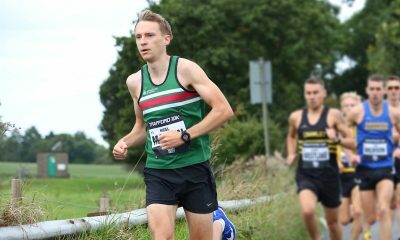 Following on from a very successful summer where he ran close to his 10,000m PB at Highgate (Thomson ran 27:52.56 in May), he represented GB in both the 5000m and 10,000m at the European Championships. That track endurance has served his racing speed well going into the autumn. While he admits he was nervous heading into marathon training with no long runs in his legs, he has been pleased with how his body has responded. 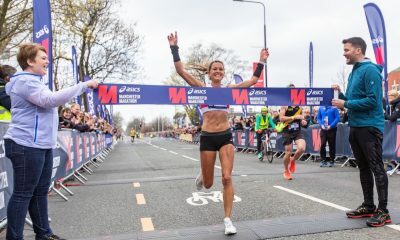 The man who has helped guide club mate Emelia Gorecka back to elite competition is reluctant to go into detail about his own training because he says it wouldn’t tell the full story of his training set up. “A sample training week invariably only shows one or two weeks training,” he says. “That can be a misleading representation of the all round training philosophy and the build-up to that point. While he won’t be drawn on the specifics of his training, he is keen to talk about how he has had to adapt his running following that Achilles operation. He explains: “I have spent the last three years learning to run with what essentially is a new ‘neurological system’, and have had to take each week as it comes. “There have been times when I’ve been out for a session and one minute into it I’ve had to stop because I couldn’t run. The last time that happened I went straight from Bushy Park in London to my chiropractor who clicked me back like magic. I was ready to go again! There’s no getting away from the fact that Thompson is a youthful 37 years-old. Has he had to further adapt his training to allow for longer recovery times, for example? “To be honest I don’t think any changes I’ve noticed in my running can really be attributed to my age, and in some ways, I’m still improving,” he points out. “Of course running very fast for many years has an effect – the whole body literally shakes! However, I feel I could have run even quicker when I was younger, but injuries have held me back. Until now. “I was training for my first marathon (London) in Colorado Springs at 6500 feet altitude,” he explains. “I was training on low fuel deliberately that day for a specific reason, so headed out for my first session of the day on just a black coffee. “It was a track session – 12 x 1km off 90 seconds recovery. I did the first six reps between 3 minutes and 2:55, then the second six reps in 2:50’s. “I then went home and had just a salad before returning to the track that evening to do a 10k training run – in 29:45! Could I recreate that day’s training again now? I’m not sure. Thompson has been coached by Storey since 2014. Before the former UKA performance manager took over his training, he coached Thompson’s previous lead, Mark Rowland. Rowland won an Olympic steeplechase bronze medal in 1998. He doesn’t hold back on his enthusiasm for Storey’s impact on his relatively new marathon career. “Alan has such a great personal connection with his athletes,” he enthuses. “Although it’s a long distance relationship with us, we are on the phone for up to an hour every day. “He knows how a session has gone by the tone of the first word I utter. He reads people very well, and is sensitive to every aspect of an athlete. That is so important in elite running. “Alan is also part of a whole team around me, such as physios, chiropractors, massage therapists. They all work behind the scenes to keep athletes like me in top condition. Chris Thompson has found a training system that works for him, with a coach that does it for free. How many other sports can lay claim to an Olympic athlete finding success on no funding, just sheer grit and determination?